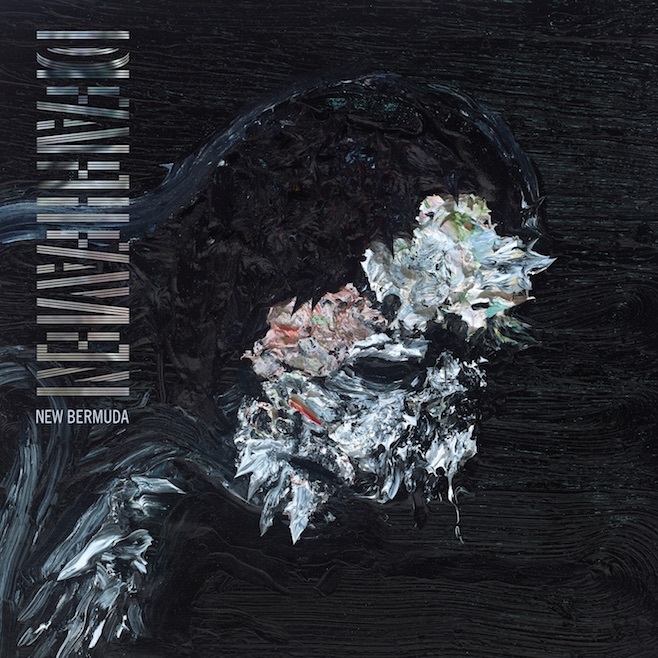 Acclaimed black metal pioneers Deafheaven has revealed New Bermuda, its new album. The record is set for an October 2 release via Antihero Records. New Bermuda follows the band’s highly successful sophomore LP Sunbather, which won numerous album of the year awards. More information about the band can be found at their official website.